Copyright © 2010 by Ellen Datlow. Cover design by Stephen H. Segal. “You Go Where It Takes You” is a short story by horror writer Nathan Ballingrud that was published on SCIFICTION on July 16, 2003. Toni–short for Antoinette–is a waitress and a single mother. She’s weary of the world, but she also cares deeply for her child, although both attitudes change drastically once she meets Alex. This stranger is horrifying not out of cruelty or malicious humor, but because he’s so calm about the horrors he possesses in his stolen car. 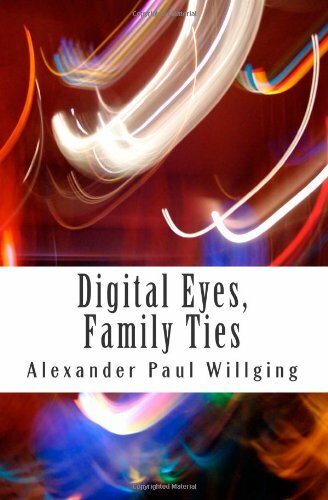 And then there’s Gwen, a little girl who accepts everything at face value, which includes the natural self-interest of a toddler, but also sees just how wrong a man like Alex truly is–something she tries to warn her mother about before it’s too late. It seems like there’s so much that’s standard about modern horror stories: the small and quiet town where the Event takes place, the strange man who came into town, an older woman being preyed upon, a child who sees the monster for what it is. All of this can be found in this story, which doesn’t make it bad, just fitting to some conventions. And then there are the masks. They made me think of famous monsters like Ed Gein, Buffalo Bill, and Leatherface–those killers who evoke the horror of mutilated flesh, of having our humanity desecrated by callous individuals. The masks and their function are not graphically described, but they serve as unsettling plot devices. Much like its title, this tale has a kind of mellow nature, although it was listed in the anthology as a horror story. Still, it’s less shocking than it is unsettling, even with the human-skin masks and personality changes. Bibliography: Ballingrud, Nathan. 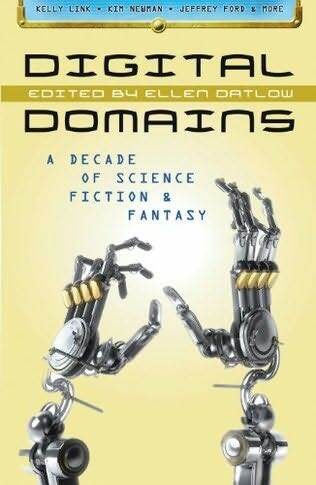 “You Go Where It Takes You.” Digital Domains: A Decade of Science Fiction & Fantasy. Edited by Ellen Datlow. Prime Books, 2010.